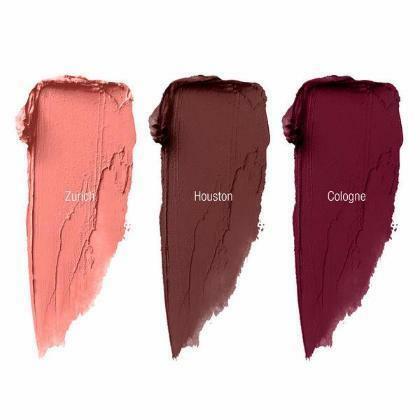 Creamy, highly pigmented matte color. This lip cream never dry your lips. 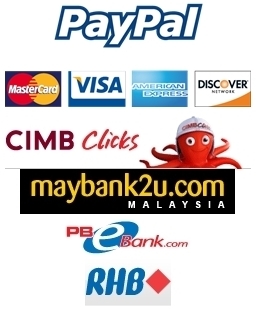 Comes in gift box, perfect idea as a gift. Mix and blend colors as you like. 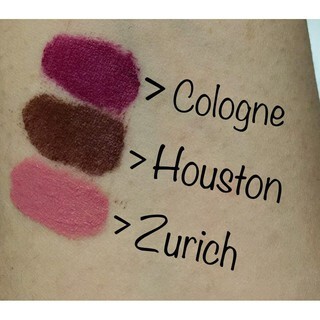 3 colors to enjoy from Zurich, Houston & Cologne! 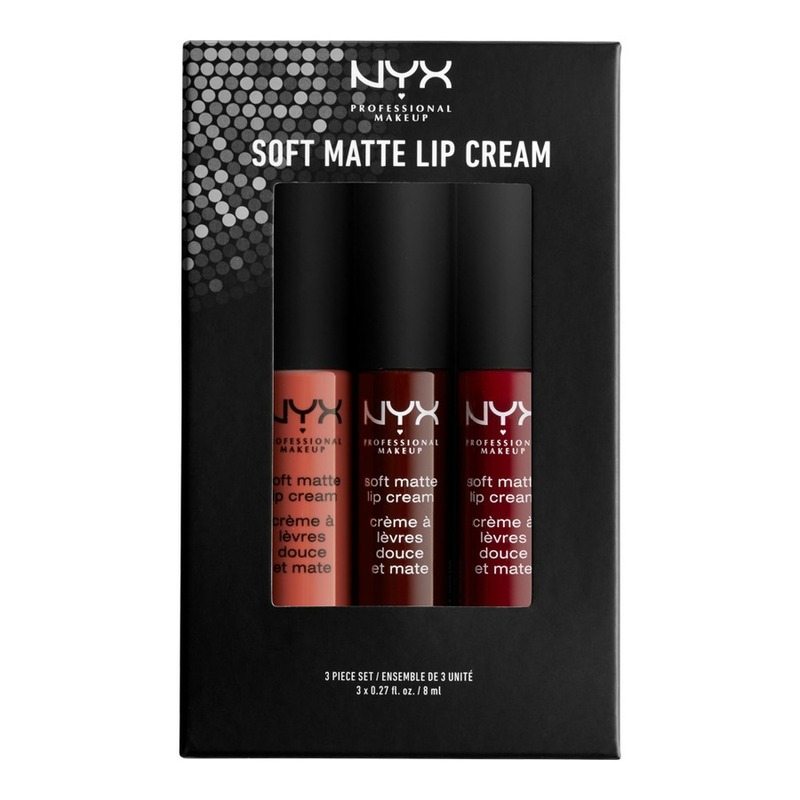 NYX Soft Matte Lip Cream is the best matte lip cream to wear on any occassions. Wear one color or blend colors just like the way you like it. All colors are perfect for chic women.